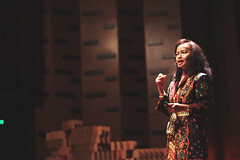 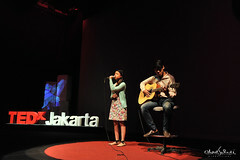 Now we welcome you to nominate future TEDxJakarta speakers! 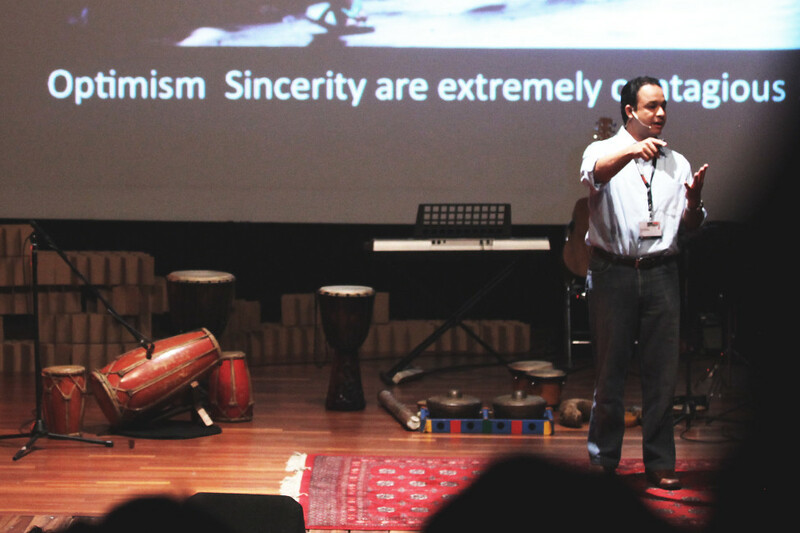 Whoever possess –or know someone who do– new ideas, fresh approaches to certain issues, hidden talent, or has given impact to their community, you are encouraged to nominate yourself, or someone that you are familiar with that fulfills these criterias. 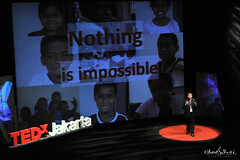 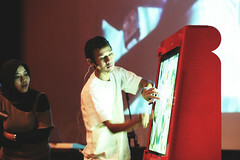 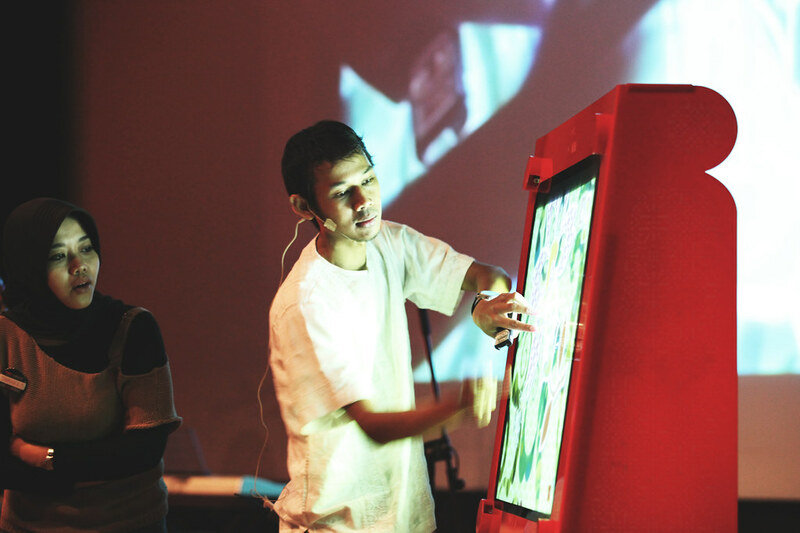 We care for such ideas and projects to be heard by wider TEDxJakarta community. If you know someone whose profile fitting to be on TEDxJakarta event, please fill in the form below and carefully read the important notes provided on the bottom of this page. 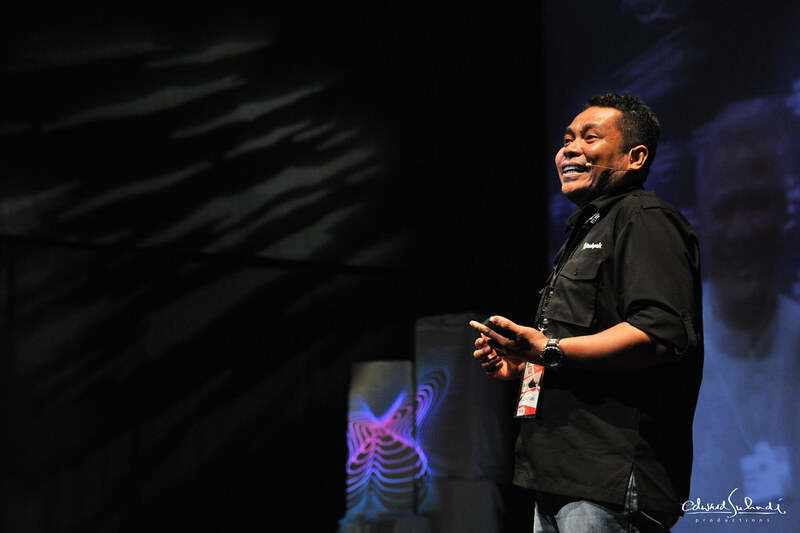 Kini, Anda bisa menominasikan pembicara untuk TEDxJakarta! TEDxJakarta menyambut siapapun yang memiliki ide baru, bakat tersembunyi, atau telah menimbulkan dampak pada komunitas sekitarnya, di Jakarta maupun luar Jakarta. 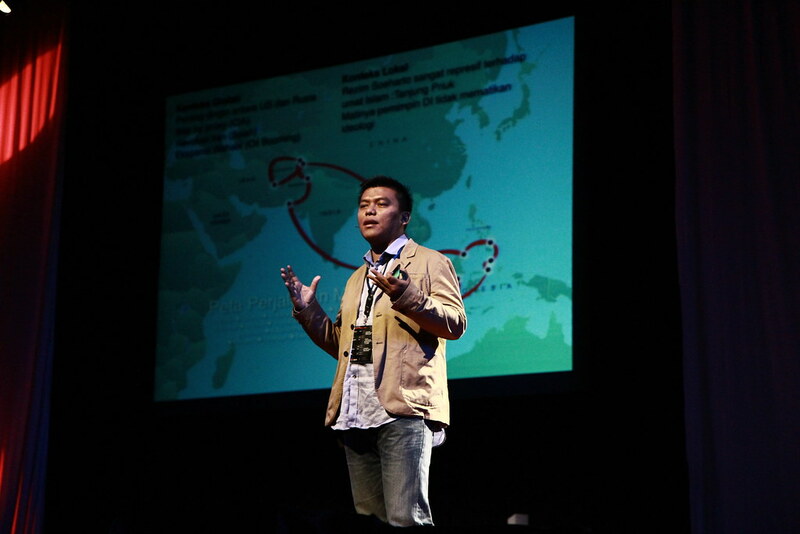 Kami ingin ide dan karya insan seperti di atas agar bisa didengar oleh komunitas TEDxJakarta dan masyarakat luas. 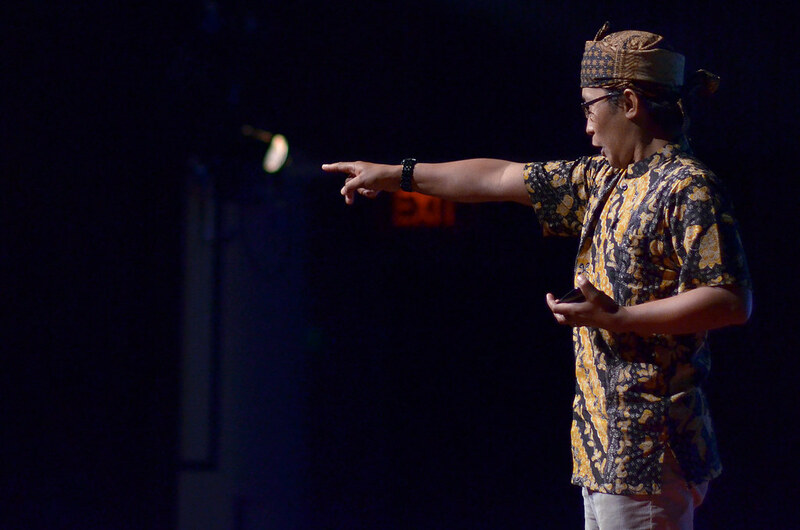 Apabila Anda mengenal seseorang yang cocok untuk tampil di TEDxJakarta (atau mungkin diri Anda sendiri! 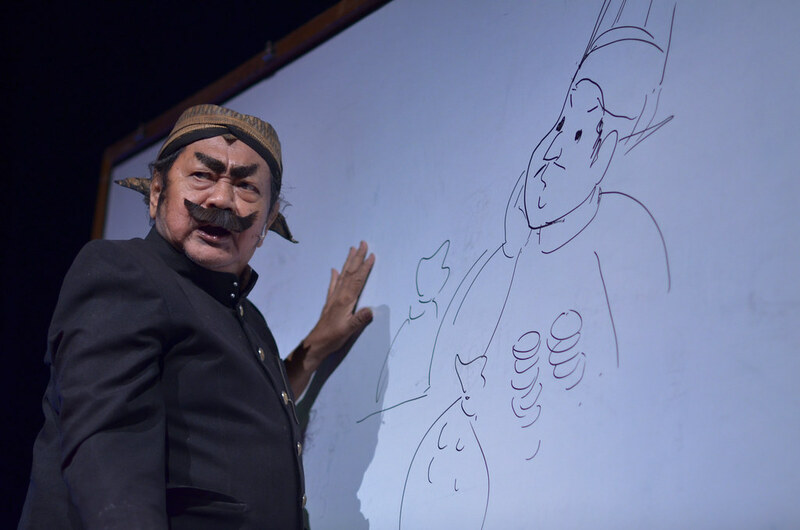 ), silakan lengkapi formulir berikut dan membaca catatan penting yang tertera di bagian bawah laman ini. 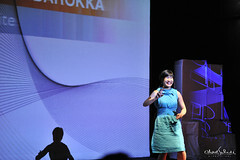 We will evaluate your nomination and will share this information with our team to review speaker nominations. 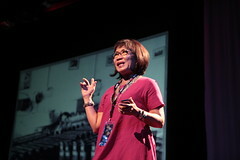 There is no deadline for nominating a speaker. 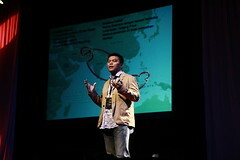 If you’ve submitted a nomination, it will stay in our database to be considered for future conferences. Due to volume, we are not able to respond personally to each suggestion, but someone from TEDxJakarta Team will be in touch if needed. 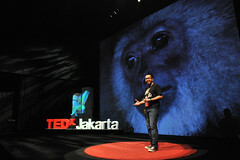 Please reach out to info@tedxjakarta.org if you have any concerns with TEDxJakarta managing your data. 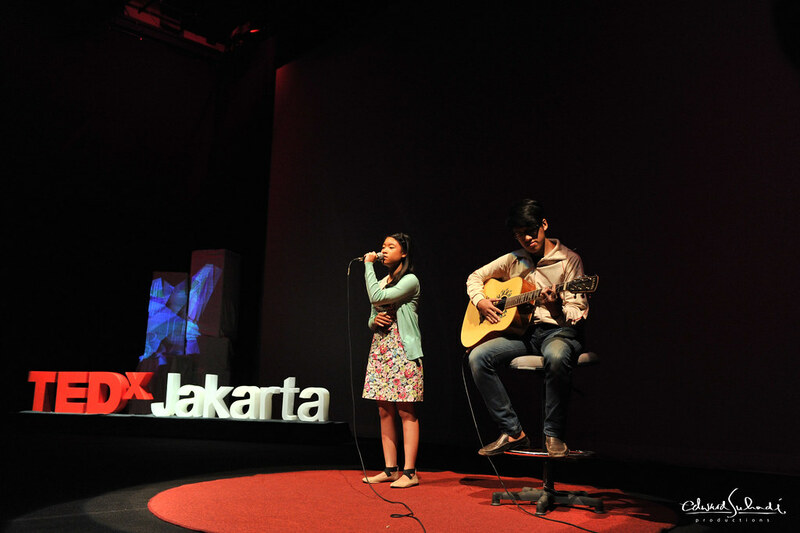 By filling and submitting this form, you are giving your consent and agreement to TEDxJakarta processing your information as defined above.